Stay minimum 3 nights and get $100 Spa Credits Per Stay. Book Now! 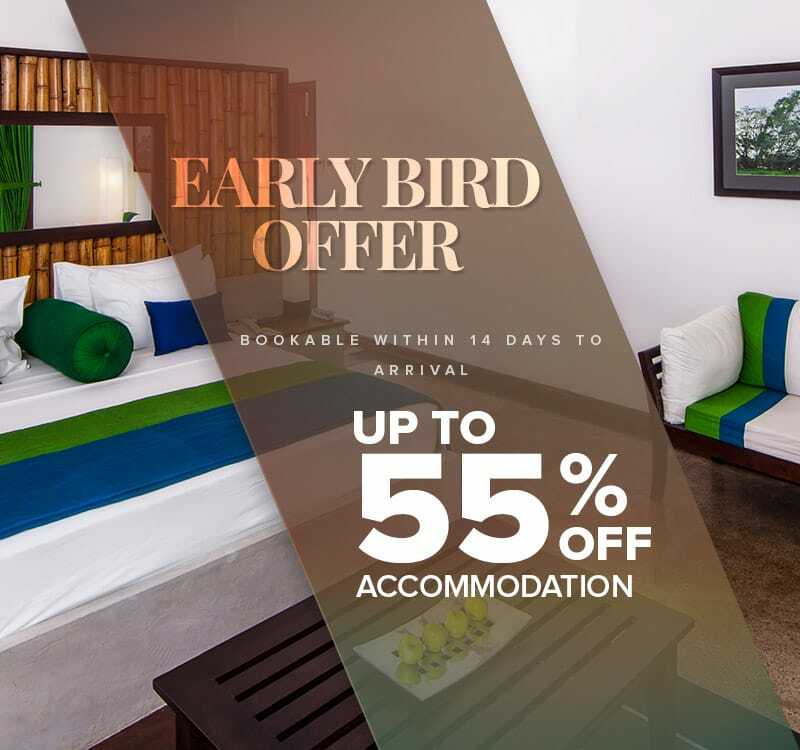 Book minimum 14 days in advance and enjoy up to 55% off on accommodation.